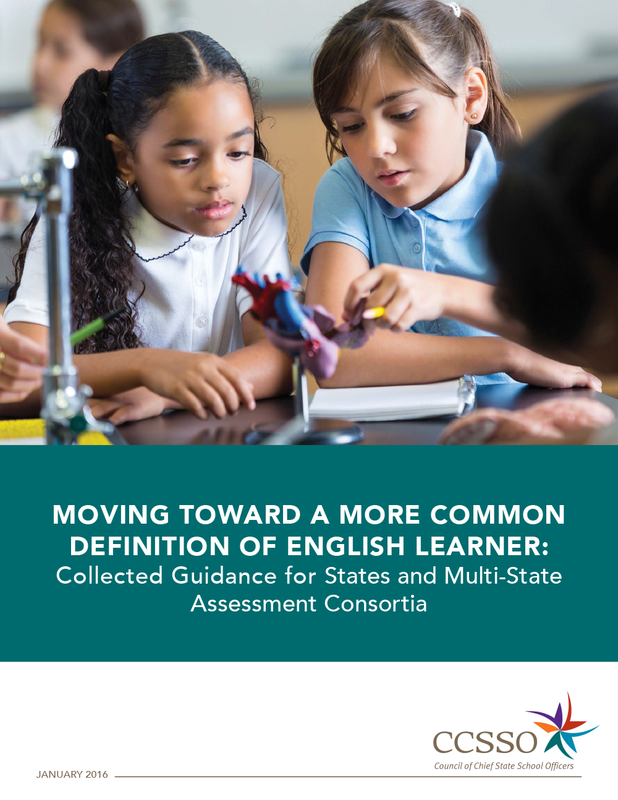 This publication, produced by the Educational Testing Service, is the final edition in Coming Together to Raise Achievement, a series that documented the work of the six federally funded assessment consortia. 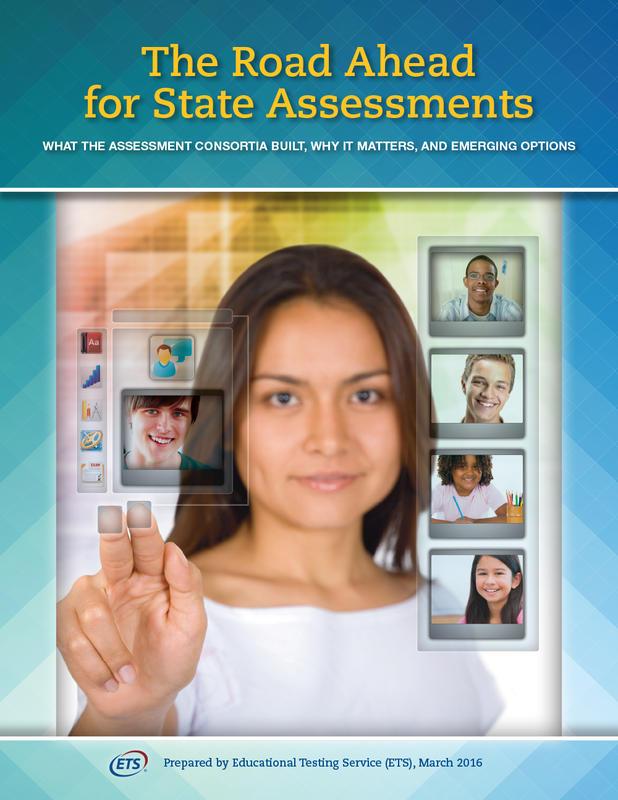 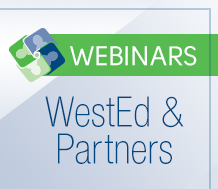 Andrew Latham, Director of Standards, Assessment, and Accountability Services at WestEd, contributed a key article on ESSA and the new era of local control for assessment and accountability. 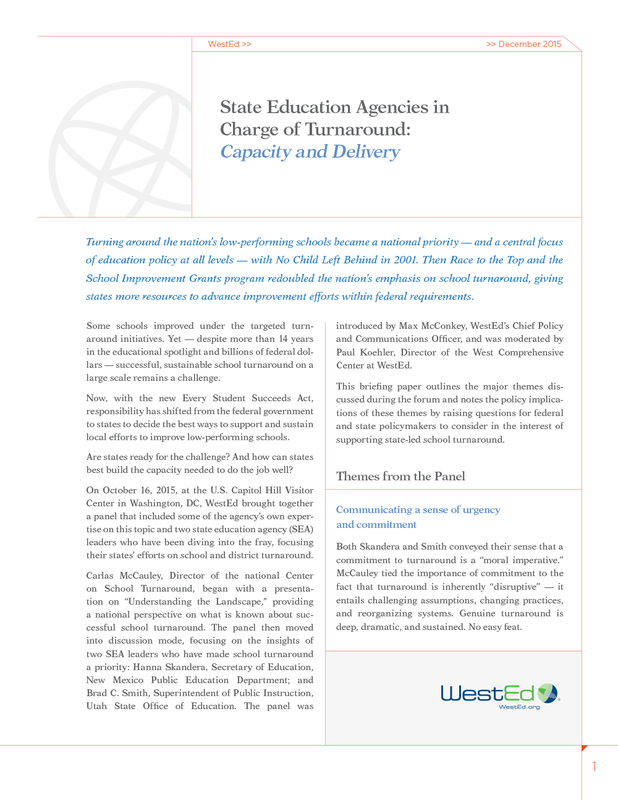 Learn how the state of Maryland has built a strong stakeholder relationship with its school district administrators and teachers that positions the state for transition to the Every Student Succeeds Act.